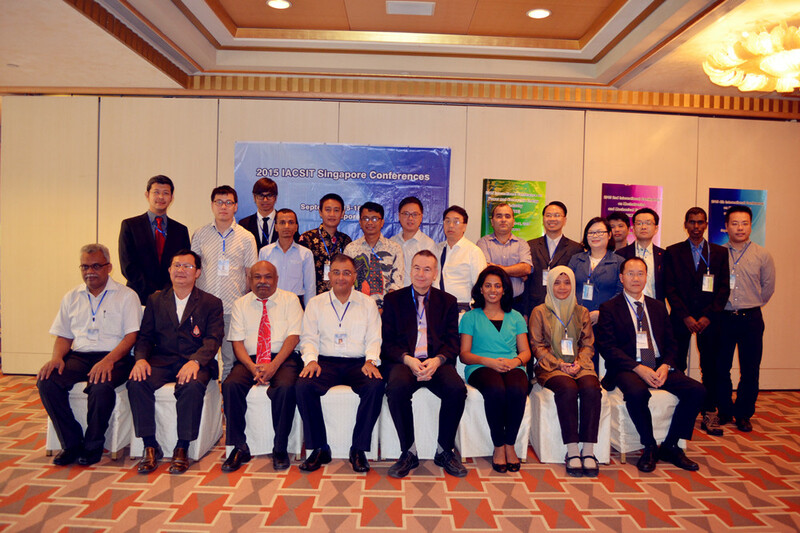 September Singapore Conferences have been held successfully. September Singapore Conferences have been held successfully during September 15-16, 2015! Singapore, who is also the conference chair. Prof. Puneet Tandon from PDPM Indian Institute of Information Technology,India; Prof. Tanakorn Wongwuttanasatian from Khon Kaen University, Thailand and Prof. Harald Richter from Clausthal University of Technology, Germany delivered their keynote speech and plenary speech in the morning of Sept.16.